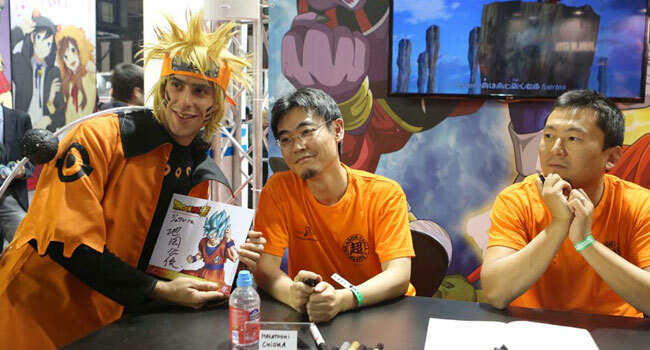 One of the most important events for comics lovers, Salón del Manga, which celebrates its 24th edition this year, is back with many activities, manga personalities and several novelties. 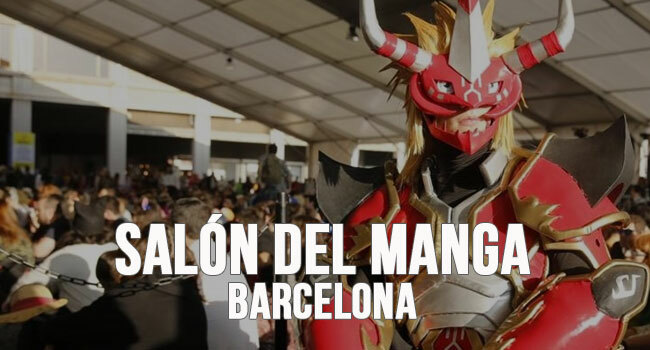 Salón del Manga will occupy approximately 75,000 square meters of the Montjuïc venue of Fira de Barcelona, ​​and many cultural activities, exhibitions, conferences, signatures of authors, workshops, etc. will be offered. In addition, more participatory activities than ever have been organized with the aim to put the audience in the focus, an audience that will be able to soak up a lot of Japanese culture. Thinking about the family audience, the Salón del Manga of Barcelona will have a new area this yer: the Manga Kids space, where children will be able to learn drawing techniques, script and design, read manga, play or make your own manga. Also new is the Japan Experience space, with many activities to reflect the passion for Japan. In addition, Salón del Manga of Barcelona doesn’t want to elude an event that is approaching, very important for the Japanese country: the Olympic Games of Tokyo 2020. In this sense, sports activities have been organized such as karate , judo, aikito, jujitso or endo. But to know the full range of activities that have been prepared for Salón del Manga of Barcelona, ​​the best is to visit their website. If you come from outside the city and you are looking for a hotel in the center of Barcelona, do not hesitate to book at Hotel Paseo de Gracia. Book your hotel in Barcelona!